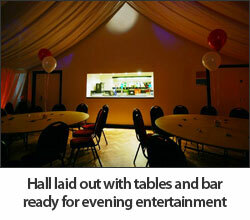 Our hall is a superb location for your Anniversary Party, it can be decorated to your unique theme. 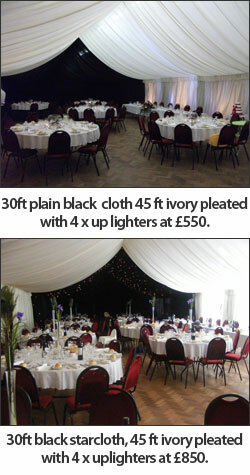 Whether you are celebrating your paper or diamond wedding our Hall is a great local venue. You can use the hall as it is or decorate it for your Party in your own unique style or choose one of our 'marquee' decorations. Costs are subject to change so please check with Karen Jones. Our catering staff who have over 25 years experience are happy to discuss any special menu requirements for your Anniversary celebrations, we have a number of menus please contact Karen Jones for details. You will also need to supply your own glasses or they can be hired from us.